Machine designed for speedy and hygenic way to knead the dough. 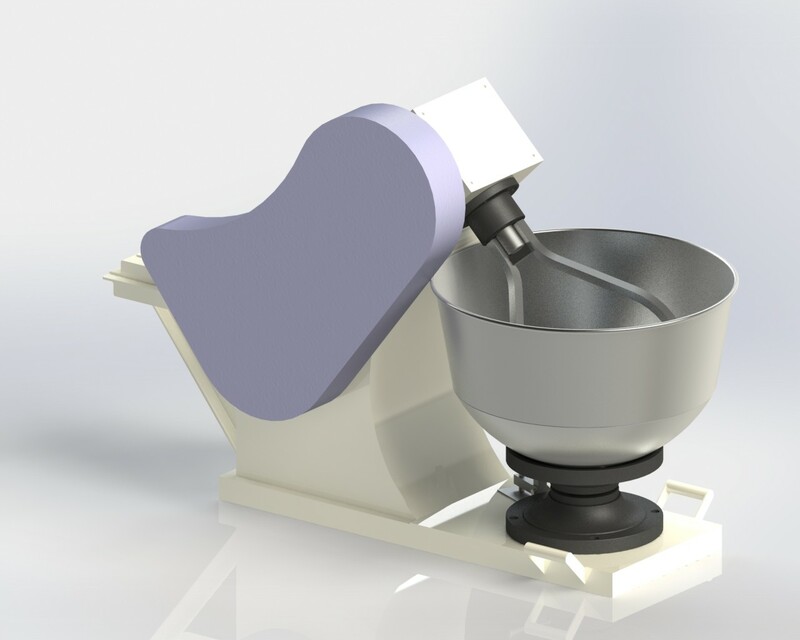 Uniform mixing,heavy massaging,supplied with stainless steel bowl and stainless steel square solid road arms. Speed variations by break system to bowl.